In 2009, Nathan Potratz decided to make the move from individual carpenter to general contractor. 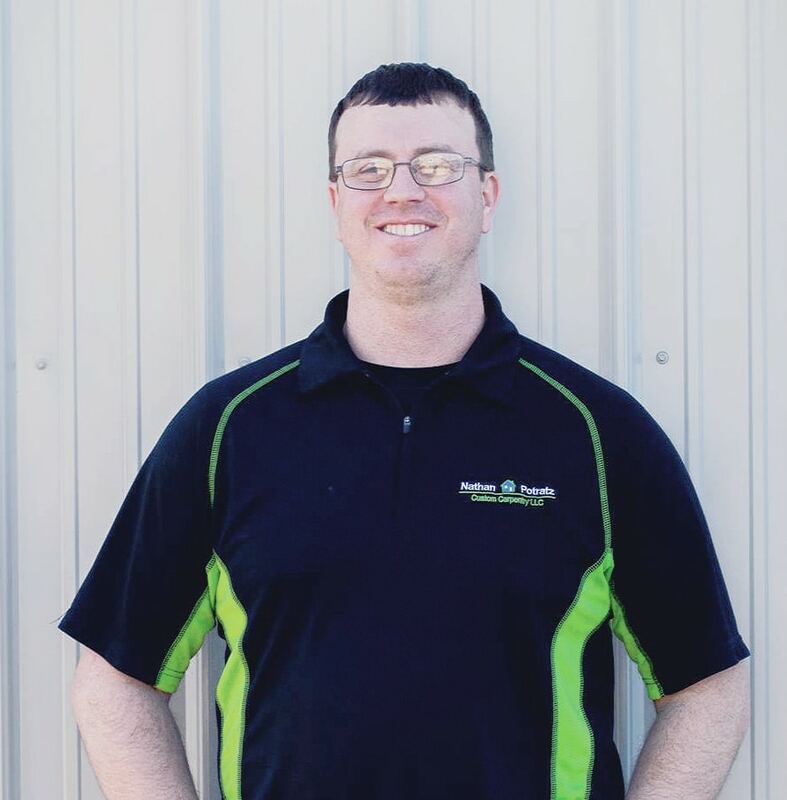 He established Nathan Potratz Custom Carpentry, LLC with a vision for delivering quality construction services while building strong relationships with his clients. Over a decade later, his company has realized their vision and he leads a team of craftsmen that share his values and work ethic. 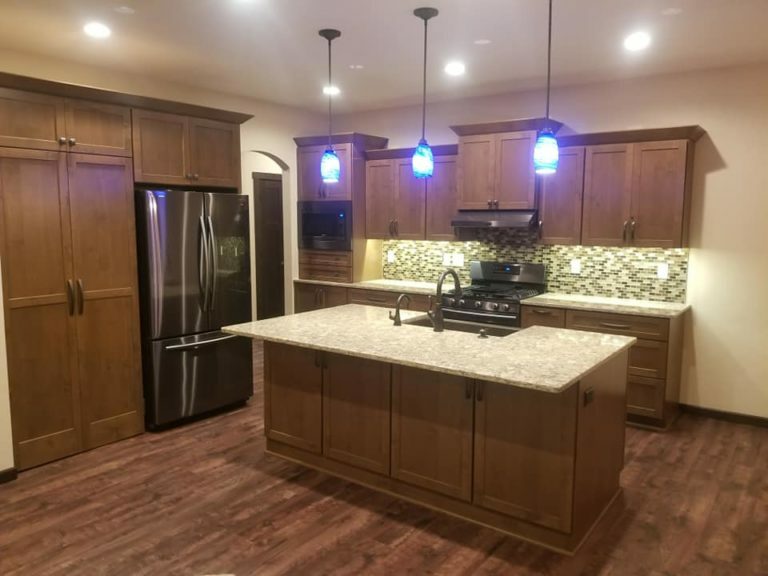 The key to the efficiency and craftsmanship offered by Potratz Custom Carpentry is the ability to provide most construction services in-house, rather than subcontracting to other companies. This saves our customers money, improves schedule control, and assures the same level of quality work on every project. Potratz Custom Carpentry will work with you on the design of your home or remodel project. We will do the rough-up construction, siding, roofing, painting, cabinetry, and all the finish carpentry. You have one company to deal with and it’s a company that takes great pride in their work. Most any carpenter can nail lumber together, but finish carpentry requires a greater level of precision. 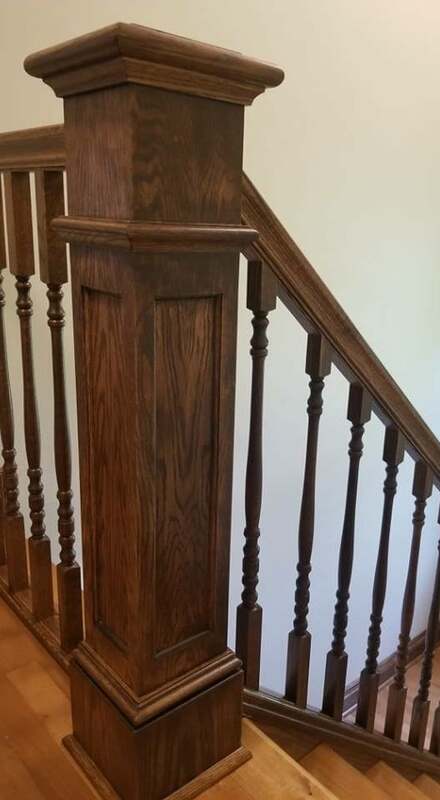 The craftsmen at Potratz Custom Carpentry have the skills and attention to detail needed to bring out the final beauty in a home or remodel project. 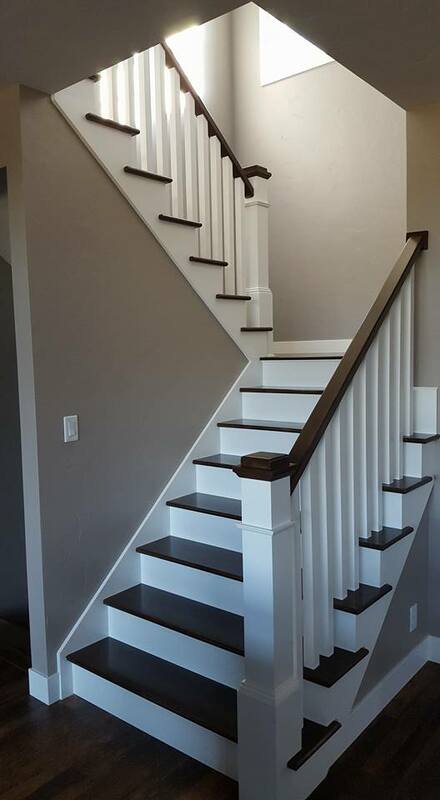 For personalized service that is quick, fits your budget, and never sacrifices on quality, call Potratz Custom Carpentry, LLC. Potratz Custom Carpentry has its home base in Fond Du Lac, Wisconsin, but they serve customers in all the surrounding communities, as well, including Waupun, Woodhull, Oakfield, and others.